What happens next after being a JRP graduate? 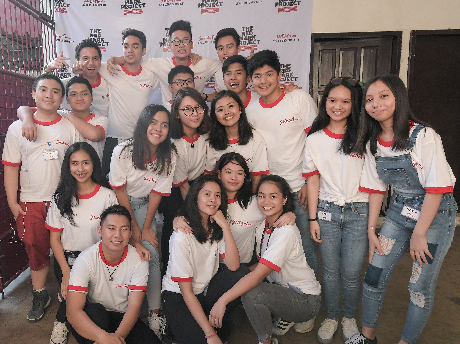 Aside from putting to good use their knowledge and skills, they also get the chance to make a difference in the lives of others as they become part of John Robert Powers (JRP) Alumni community. 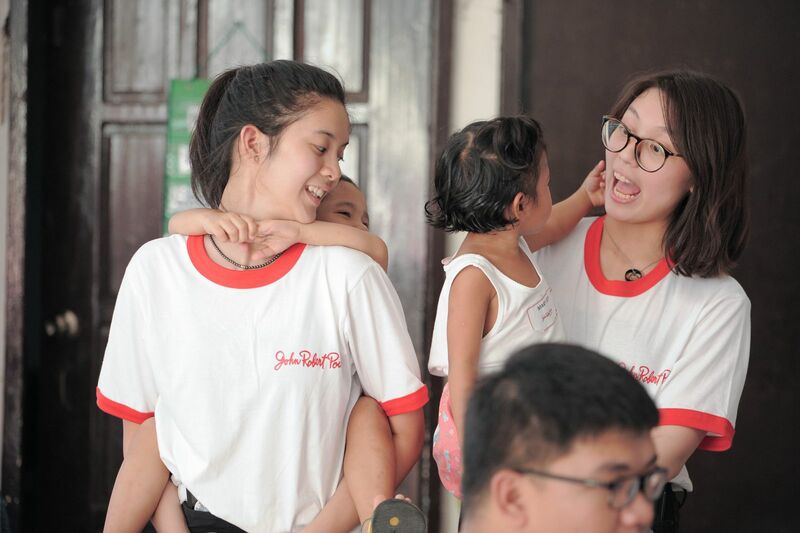 For its first get-together dubbed as “The Red Mark Project,” the JRP Alumni Community partnered with Virlanie Foundation for a day of fun and learning last September 22 at the Marco Polo Care Center (MPCC). MPCC is one of Virlanie Foundation’s homes for babies and young children. A JRP Alumni Community volunteer talked to the children about proper etiquette. Children at the Marco Polo Care Center enjoyed playing and interacting with their so-called sisters and brothers for the day. 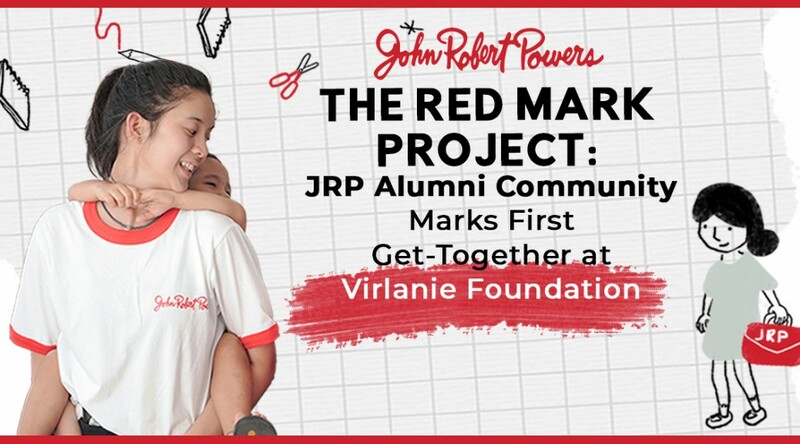 The Red Mark Project is the first-ever outreach event of the John Robert Powers Alumni Community. 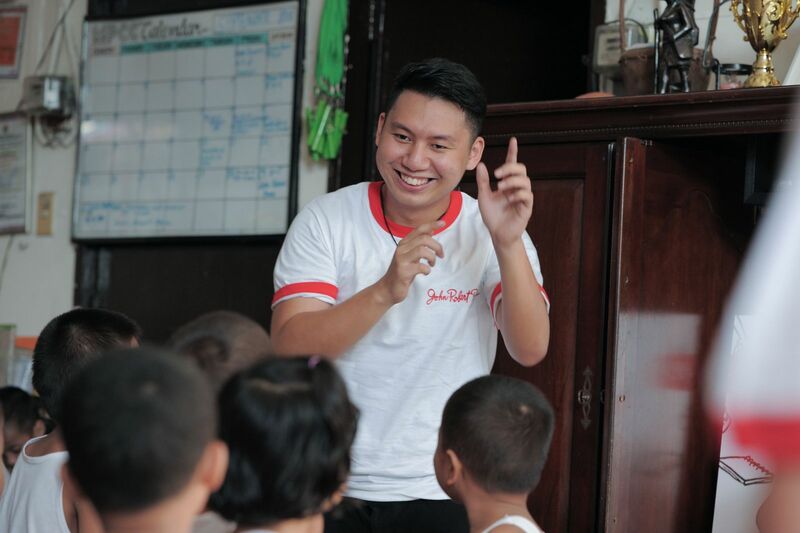 This serves as an avenue for JRP alumni to apply their skills, values, and competencies to make an impact on society. Its purpose is to leave a Powers mark, one community at a time.